Everyone thinks I'm a boy. 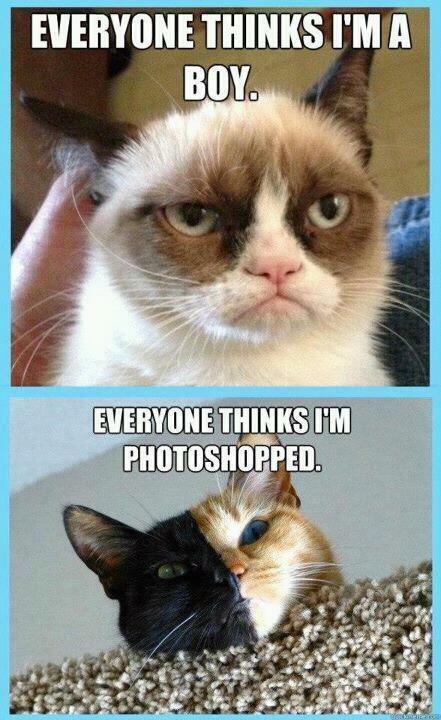 Everyone thinks I'm photoshopped. Everyone thinks I'm a boy.